Lanzarote, one of the seven Canary Islands, measures only 60 kilometers in length and 25 kilometers in width. However, it manages to house an incredible number of hotels and rentable apartment complexes from the teeny tiny to the monster sized. 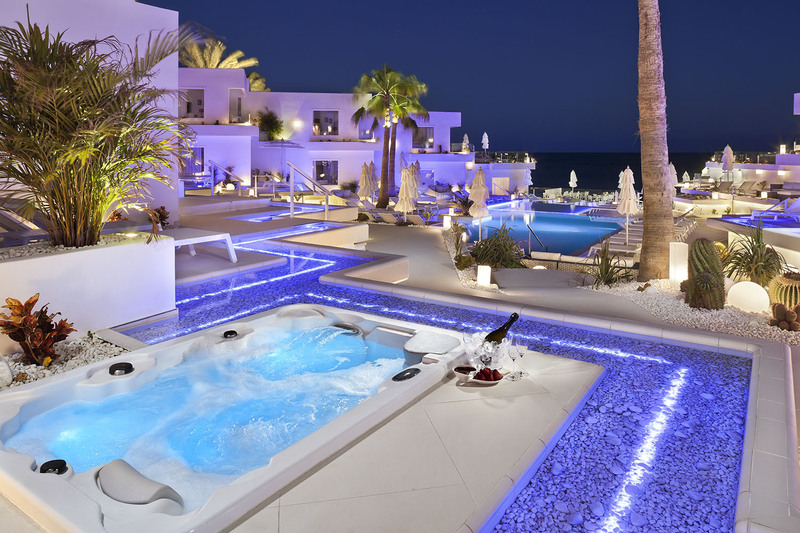 There is something for everyone in Lanzarote, and we have included hotels for all budgets and tastes in our list of the top ten hotels on the island. La Casona de Yaiza was built as a summer house by an estate owner in 1825. The house was bought and done up by the current owners and artists who wished to use the available space to create an art gallery. The entire interior is decorated in Italian Renaissance style. Every piece of furniture was bought to match the theme and the upstairs bedrooms ceilings are intricately painted. 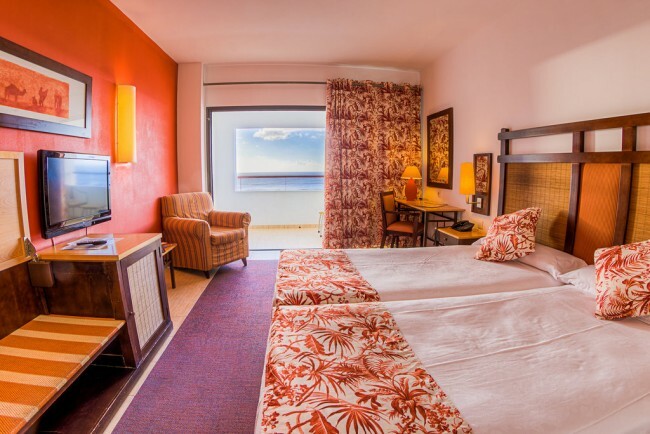 There are only eight bedrooms, so the lodging is quiet, and it is conveniently located near attractions such as Timanfaya National Park or Papagayo beach. There is a restaurant and a swimming pool. 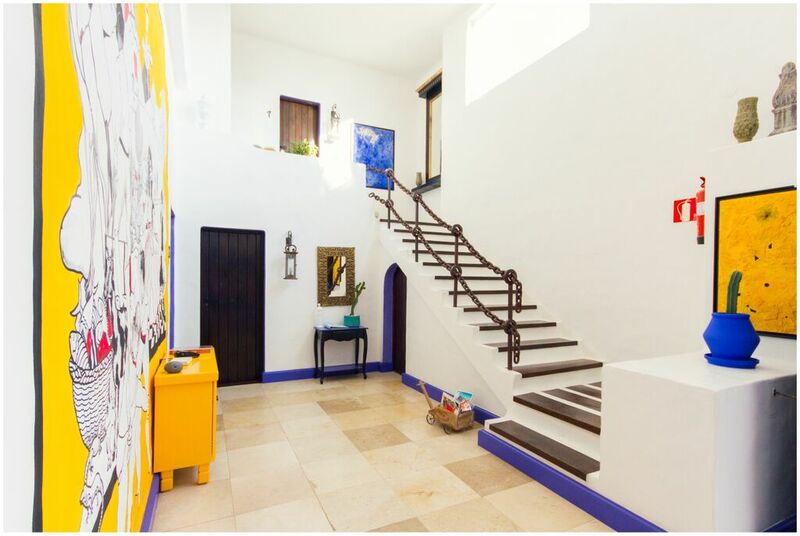 Created by the owners and artists of La Casona de Yaiza comes this new project, the artistically renovated farmhouse Casa de Hilario. It takes its name from the island’s legendary character, Hilario Lanzaroteño, who came to live on the island as a hermit after the Philippines War with the sole company of a donkey. There is a drawing of him outside, next to the swimming pool. There are seven rooms, each beautifully decorated and designed to meet every need. Guests will enjoy a lovely view of the small town of Yaiza and the sea beyond in this wonderful oasis of tranquility. This former farmhouse is situated in the center of the island surrounded by 15,000 square meters of vines. It is therefore peaceful and quiet, and you don’t have to go far to taste some of Lanzarote’s finest wines. 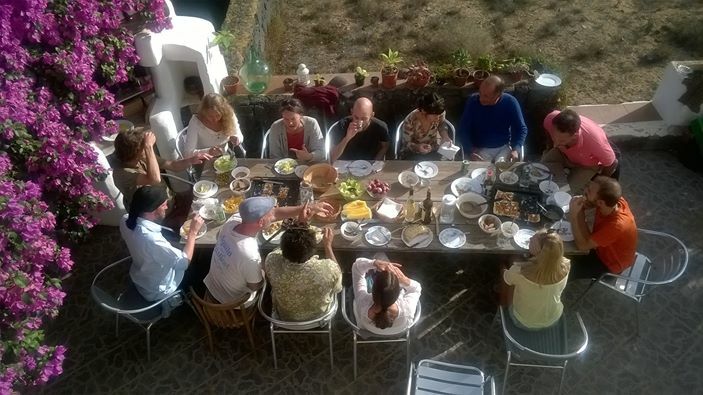 The Finca has lovely views over the surrounding valleys and mountains which you can enjoy from the terrace as you relax and enjoy glass of wine. The hotel features a restaurant, a swimming pool, a sauna, a gym, a tennis court and a mini-golf course, perfect if you feel like having a day off from visiting the island. The hotel is modern but has kept its rustic charm. This 300-year-old house is one of the few that survived the volcanic eruptions in the 18th and 19th centuries. It has been entirely renovated by the current owners and decorated with little bookcases and pieces of art they created. There are seven rooms. This is the perfect place for young travelers, walkers, cyclists and anyone looking for a retreat from the touristy crowds. The owners are incredibly friendly and know all the walking and cycling trails. 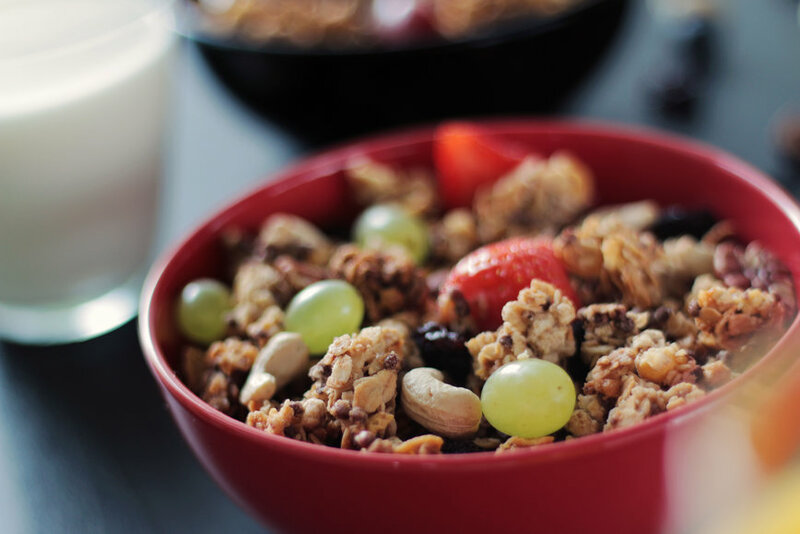 The breakfasts are generous and delicious, just what you need before starting a busy day. There is a piano in the dining room for convivial get togethers in the evening. 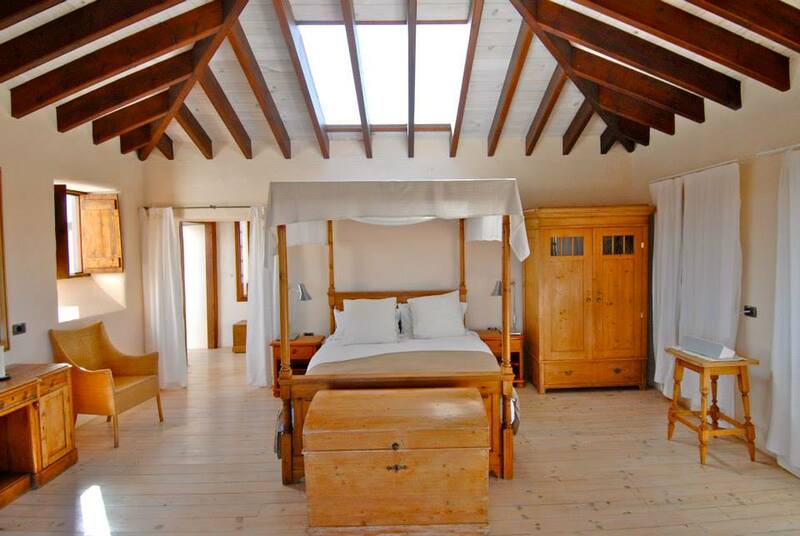 El Jallo boasts a stunning location at the foot of a volcano surrounded by vineyards and an organic farm. The hotel has only four rooms, thus ensuring calm and tranquillity, which enjoy breath taking views from their respective balconies and patios. There is a large bohemian living room with squashy sofas and colorful rugs, where you can relax and chat with the friendly owners or other guests. There are hammocks to tempt you into a little siesta or a relaxing hour reading a good book. The breakfasts are included and you get delicious homemade jam and fruit smoothies. This hippy bed and breakfast has five rooms and a studio that can be rented out for workshops or other activities. In two of the rooms, the beds are built directly onto the volcanic rock, which is supposed to have health benefits by connecting the body to the earth’s natural energy and thus ensuring a better night’s sleep. There are free group meditations and yoga classes every day as well as free healthy cooking sessions, and many other workshops and events are organized throughout the year. Kalindi is above all a community, there is a communal kitchen, a library and a chill out area with a hammock and barbecue. Casa del Embajador is an oasis of peace and quiet at the busy Playa Blanca. The hotel was originally a clutter of houses from the turn of the century that were bought by a diplomat and knocked into one large residence. This family run hotel houses twelve double rooms and one suite, all elegantly decorated and furnished. It boasts an ideal location with direct access to the sea and stunning views over Fuerteventura and Lobos Islands which you can enjoy from your rooms or the garden. There are many good restaurants and bars nearby. This complex takes luxury to the next level. 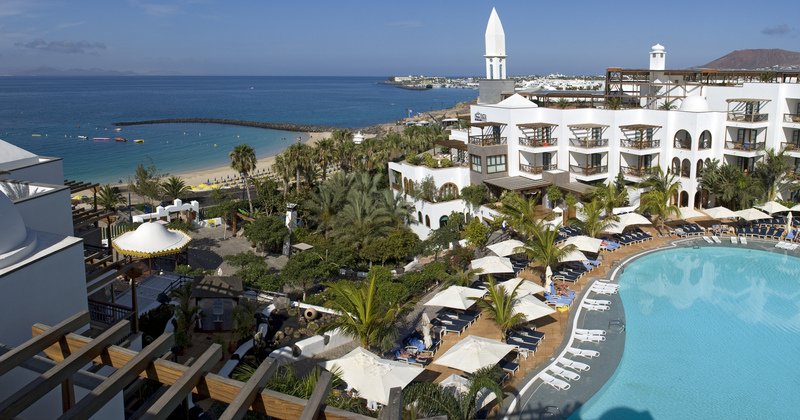 It is only a 15-minute drive from Arrecife’s airport and it enjoys a prime location overlooking the beach. There are 25 luxurious suites doted with spas, solariums, terraces with views over the ocean, private WIFI, Nespresso machines, minibars, a collection of wines and smart TVs. The suites are tastefully furnished and the entire hotel gleams a pure, clean white. The outside areas are decorated with brightly colored flowers and little waterfalls. You might decide to dine at their excellent restaurant or go out to discover Puerto del Carmen’s busy nightlife. If you’re looking for a bigger and busier hotel with lots of people to meet and organized entertainment, then Princesa Yaiza Suite Hotel Resort might be the place for you. This luxury five star hotel counts 385 rooms, eight restaurants, six bars, five swimming pools, two shopping arcades, a Thalasso spa and massage center as well as a weekly handcraft market. It is a city unto itself. If in spite of everything on offer you feel the need to leave the complex, then you might want to hop over the seaside promenade to the Playa Dorada. A little further along the coast is the Costa Calero. The hotel is almost as large as the Princesa Yaiza although prices are slightly lower. There are 324 rooms, 15 of which are reserved for people with reduced mobility. There are also four swimming pools (one with salt water), three bars, two restaurants and a gym. The tropical gardens add to the magic of the hotel and the holiday atmosphere. There is a giant outdoor chess set to fool around with and they offer live entertainment day and night.